SPRINGFIELD, Mass. 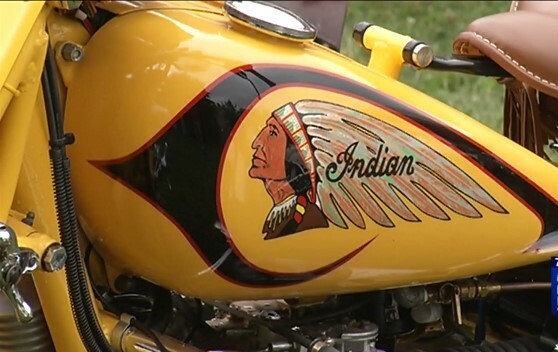 – The 9th annual Indian Motorcycle Day happened Sunday at the Springfield Museums. 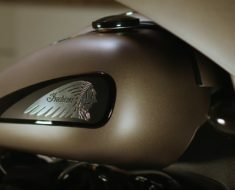 Indian Motorcycle lovers were able to gather and show off their Indians, some of them being exceptional vintage models. 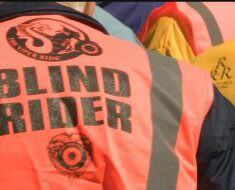 The long-standing tradition honors the oldest American motorcycle manufacturer Indian Motorcycle, which was made in Springfield from 1901-1953. 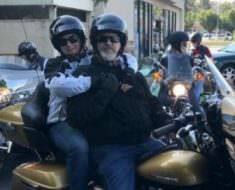 This year’s Indian Motorcycle Day has been a tribute to Charlie Manthos, an Indian Motorcycles collector and enthusiast. Charlie and his wife opened their own museum in 1974. It was located in the same building in which Indian Motorcycle co-founder, George Hendee once worked in. Check out the video report from 22News!